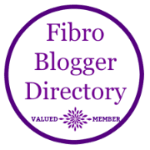 The emotional experience for women with fibromyalgia is very challenging. Often, we experience depression, anxiety and a host of other unpleasant emotions. Part of rebuilding your health means creating a healthy relationship with your emotions or your emotional body. As children, we were often raised in an emotionally toxic environment. Sometimes filled with fear, anger, sadness and everything in between. As children, we unknowingly absorb the emotions we are exposed to. This is especially true if we are empaths; many women with fibromyalgia are empaths. We are often trained to suppress our emotions. We were told as children that what we were feeling wasn’t ok or that it wasn’t ok for us to express it. Were you ever told that “big girls don’t cry” or “be a man (or big boy) and don’t cry” or “you have to be strong” or “you have nothing to cry about”? Sometimes our parents simply taught us to suppress our emotions by not being able to feel their own emotions. Our emotions are a valuable part of who we are. In truth, our emotions are a valuable part of who we are. They empower us when we know how to relate to them in a healthy way. Blocking, ignoring or suppressing our emotions is never helpful. To create a healthy relationship with our emotional dimension, we need to feel, honor, respect and listen to our emotions. If you have a loss, it is important to let yourself grieve and that often includes feeling sad and allowing yourself to cry. If you feel sad all the time, chances are that there is some suppressed sadness from your past that wants to be felt. If someone has treated you unfairly or abusively, your anger may be your emotional dimension’s way of communicating this to you. You anger is telling you that you need to take you power back. This doesn’t mean being mean back. It doesn’t mean creating a power struggle. But it might mean saying no, leaving the situation or communicating in a way that preserves your dignity, integrity and safety. If you feel frightened, you will want to inquire into the fear to understand if there is a real and current threat or if you are just re-experiencing a painful memory from your past. Once you know this, then you can respond or adjust accordingly. Allowing ourselves to feel our emotions and letting them move through us is always helpful. Think of an emotion as energy in motion. If you block it, that energy gets stuck within you and will create a block in your energy flow and can create problems down the road. These energetic blocks not only block the negative emotion that you don’t want to feel, but also block positive emotions, such as joy and happiness. If you suppress an emotion, it will continually want to be felt, which give rise to the ongoing experience of sadness or anxiety. Until you feel the emotion and let the energy move, it will be a drain your energy. Depression often is simply the experience of a build up of blocked emotions. Blocked emotions also impact the functioning of our physical body. When there is a blocked emotion, it also blocks the flow of energy in the physical body, which results in compromised function of the organs in that same area of the body. Have you every heard of someone having a broken heart and then experiencing heart problems? If a person can adequately feel and release the grief, the heart problem can also resolve. Feeling an emotion doesn’t mean acting out on it. It simply means feeling it and letting it go. Once the emotion/feeling/energy has moved through you, you will have more clarity as to how to address the situation. Once the energy has moved through you, you might not need to do anything. Situations sometimes magically resolve themselves. You might need to communicate to another person or take a particular action. But that communication or action will come from self love rather than from anger . . . and that is a huge difference. 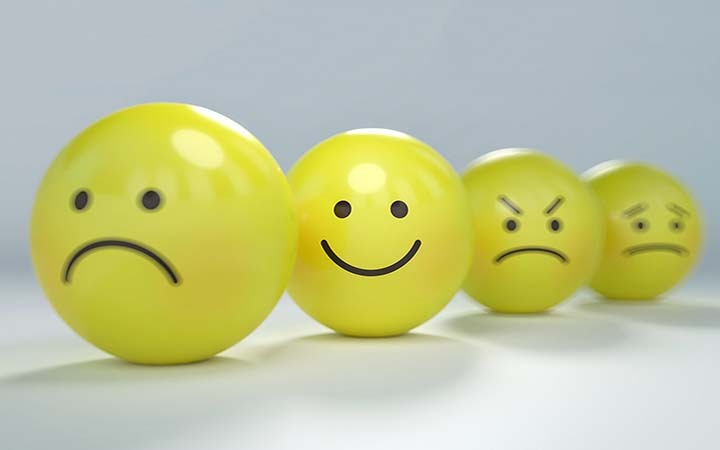 Another way to bring more balance to the emotional dimension is to practice flowing positive emotions. You can do this at any time at any place. One great way to flow positive emotion is to simply smile. Give it a try right now and notice how it changes how you feel inside. You can bring to mind a pleasant memory or think of a loved one or a pet that brings you a positive feeling. Pay another person a genuine compliment or give a small gift to someone. Feeling and expressing gratitude is a very powerful way to flow positive emotions. The first step in creating a healthy relationship with our emotions is understanding where we are now. Take some time this week, to reflect on your relationship with your emotions. Do you suffer from depression? Do you have high anxiety? Do your emotions frighten you? Do you feel joy? Are you in an environment where it is safe to feel and express your emotions? You can post comments and questions below or on the Facebook page. 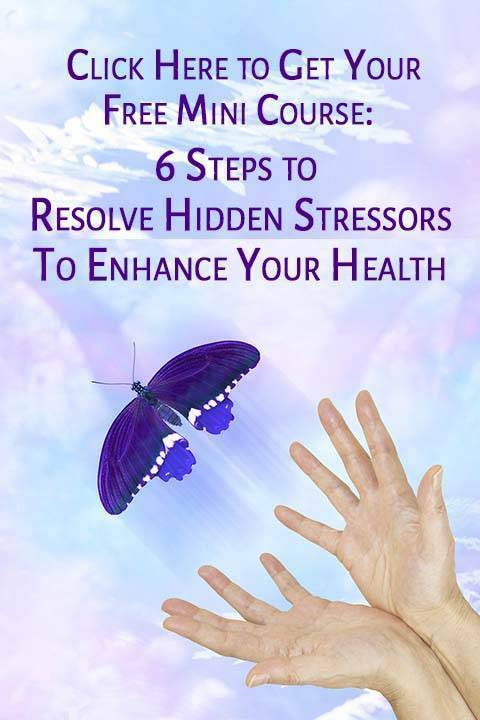 If you would like assistance creating a health relationship with your emotions sign up for a Complimentary Discovery Session. Together we can explore your needs and work together to find resolution and freedom from emotional baggage.